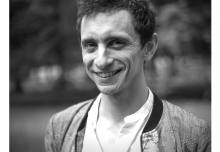 How can individual experiences of empathy and community with the human and non-human world around us create radical shifts in our planetary ecology? 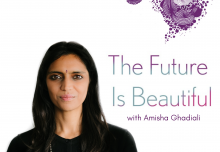 In this first episode of The Future is Beautiful Podcast, Amisha meets author and speaker Charles Eisenstein at the Aniwa gathering which brought together elders from indigenous communities across the globe. Here the old stories, the current stories and the new stories of humanity encounter one another and offer their gifts, challenges and questions. They sit down together and share a moment amongst the crickets, children and birdsong to tune into what climate change is teaching us about connection, how empathy has a direct impact on ecology, the subtle addictions that shut down our sensitivity, what it will take to bring viable alternative systems into being and how love engenders in us the courage to act. 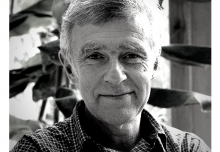 Charles has written several books including The Ascent of Humanity (2007), Sacred Economics (2011), and The More Beautiful World Our Hearts Know Is Possible (2013) and is currently immersed in writing a new one called Climate: A New Story. In this conversation with Amisha he explores our current story about the climate, the natural world and how we relate to it, what it means to be sensitised to the world around us, the ideology and economics of development and why birds sing more than they need to. 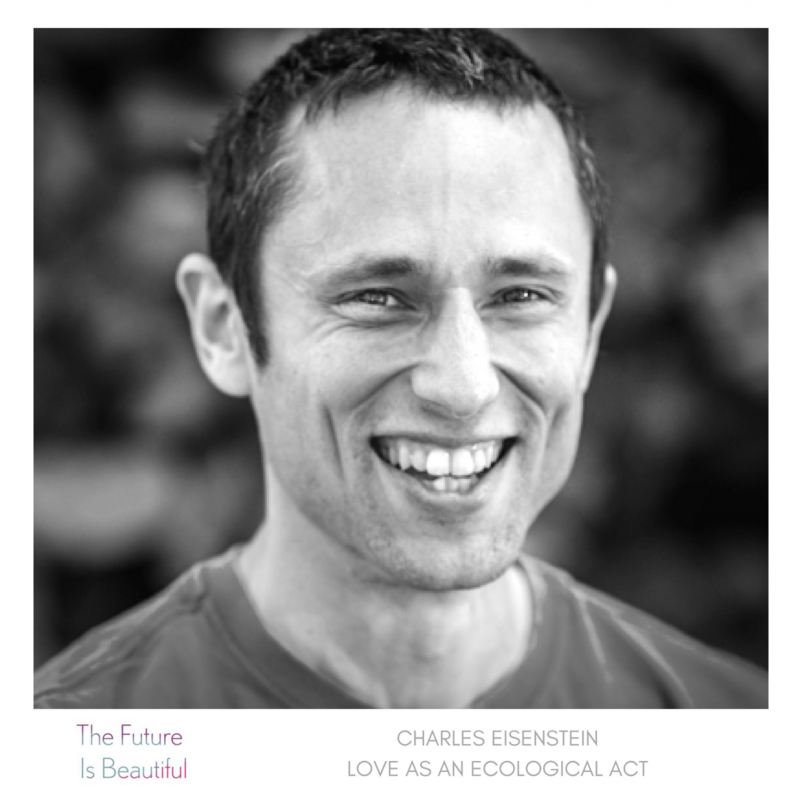 Charles Eisenstein is a public speaker, gift economy advocate, and the author of several books including The Ascent of Humanity (2007), Sacred Economics (2011), and The More Beautiful World Our Hearts Know Is Possible (2013). 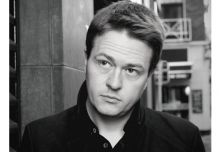 He focuses on themes of civilization, consciousness, money, and human cultural evolution.